Q.) A partner is asking if there is any way to have one Full-Height and two Half-Height Blades in a single zone of a c7000? In other words, is there a single width slot divider? A.) You can only do this in a c3000 as there is a separator plate. There is no tolerance for a divider in the c7000, no way to latch it. If you did this with a c7000 and no divider, the top server would drop if you had to do service on the lower unit. The only way to fill the second half of that quadrant, would be to have an storage tape or storage blade in the lower section. Then you can have a server in the upper bay. 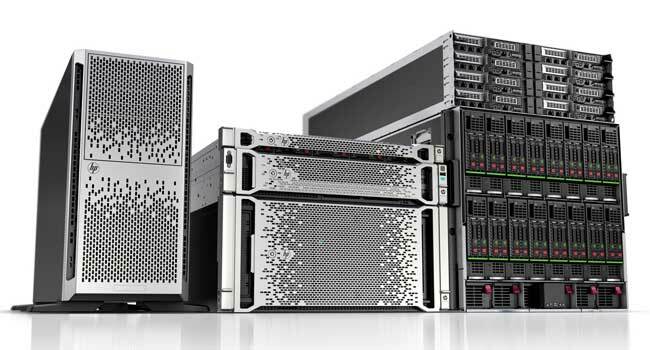 It is designed to latch the upper server. HP ships a ?add-on coupler? with FH blades, so that it can be added to an SB40c for when you want to connect an SB40c in the lower sidecar bay. The coupler allows you to put a HH server above the SB40c. 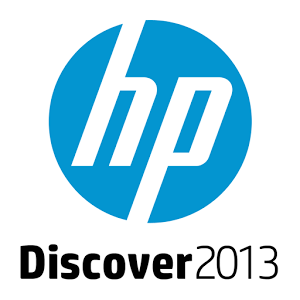 Countdown to HP Discover – 1 week to go. Want to join me?